Ever thought that a career in golf might be for you? If so, the Grand Strand is home to a Myrtle Beach golf academy that can help get you where you are going! What could be better than golf and the beach all in one place? Southern hospitality. First-rate golf. 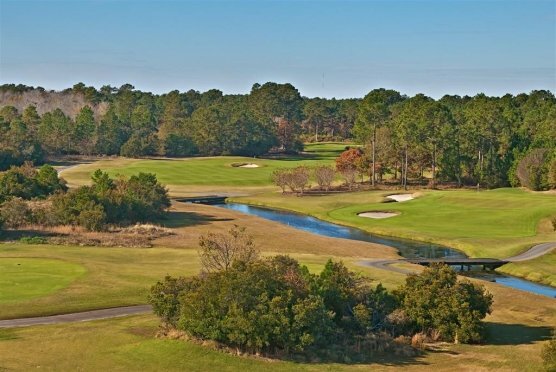 When you choose a golf school, the southeastern US is a great choice, and in Myrtle Beach, South Carolina, you can have the best of both location and weather – not to mention a top-notch golf school: Golf Academy of America. In as little as just 16 months, Myrtle Beach Golf Academy students earn their associate's degree in Golf Complex Operations and Management, but this isn’t your typical classroom. The Myrtle Beach Golf Academy students play in weekly tournaments, get private instruction to improve their game, enjoy unlimited practice range privileges and more. The Myrtle Beach Golf Academy curriculum provides not only the golf business knowledge, course knowledge, and people skills. The staff at Myrtle Beach Golf Academy consists of PGA Professionals, PGA Master Professionals as well as other educators. Students get professional coaching and learn from the instructor's things that prepare them for future success—with both their golf game and in their ability to teach others. As a student at Myrtle Beach Golf Academy, you will develop a golf network consisting of both PGA Professional instructors and fellow students. This network – and the training each student gets – will benefit their golf industry career including club management; Food and beverage; Golf manufacturing; Golf course management; Tournament administration; Golf instruction; and Retail and club repair. Everything that one would need for an extraordinary career in golf can be found at Myrtle Beach Golf Academy. 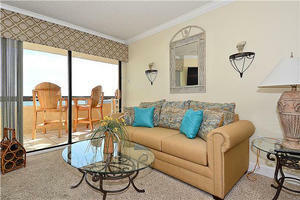 Golf, Myrtle Beach and southern hospitality are wrapped in one place! Come try your golf skill out with Myrtle Beach Golf Authority.